There is a need to incorporate constructivist environments in the pedagogical practice. A constructivist learning environment allows students to build up their own knowledge (based on previous one) while working jointly among them in a reflexive process directed by the teacher. Wireless interconnected handhelds can introduce a space that favours constructivism and collaboration in order to achieve creation of new knowledge. We have developed a constructivist learning environment supported by handhelds, for the teaching of reading for first graders. This environment was compared to an equivalent constructivist environment without technological support, obtaining significant different learning results. Zurita, G. & Nussbaum, M. (2004). A Constructivist Mobile Learning Environment Supported by a Wireless Handheld Network. 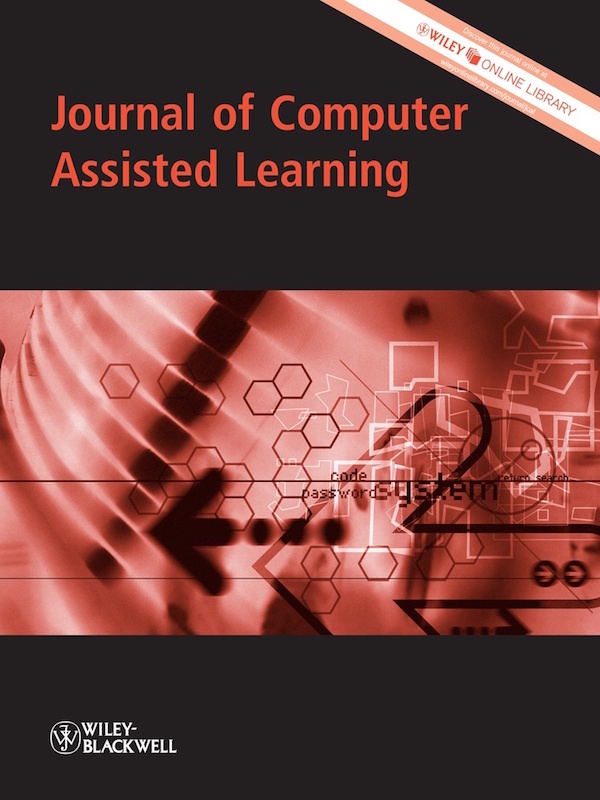 Journal of Computer Assisted Learning, 20 (4), 235-243. Wiley. 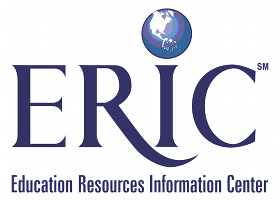 Retrieved April 25, 2019 from https://www.learntechlib.org/p/98627/.